Did you know the Nightwood Society makes magic in the wild? Well, we do! Borders can't contain all of our ideas when it comes to creating one-of-a-kind food experiences. 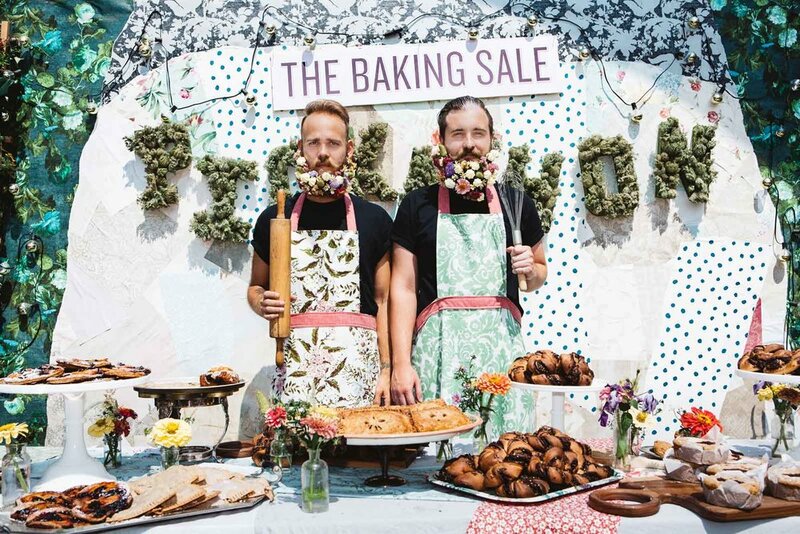 We conceived and produced The Baking Sale at last year's Pickathon. 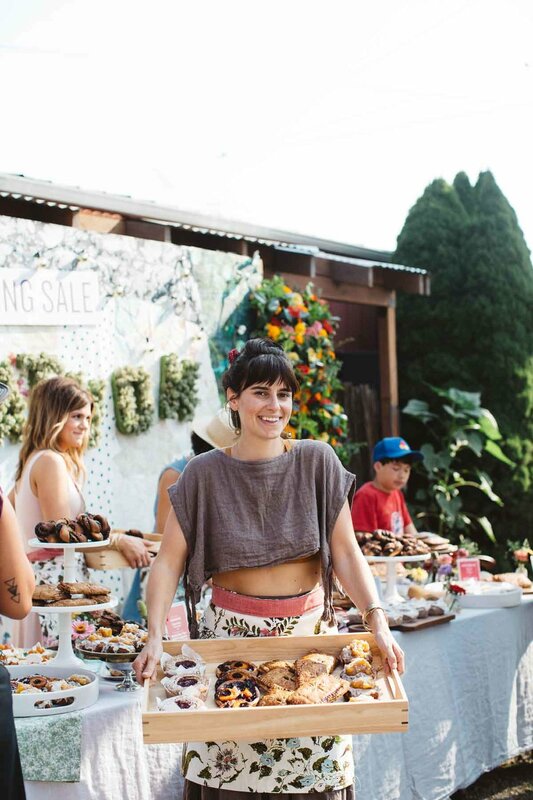 Partnering with nearly a dozen Portland bakers, we offered handmade treats both sweet and savory for concertgoers. Proceeds benefitted the Rock 'n' Roll Camp for Girls, a group that promotes creativity and empowerment through music. 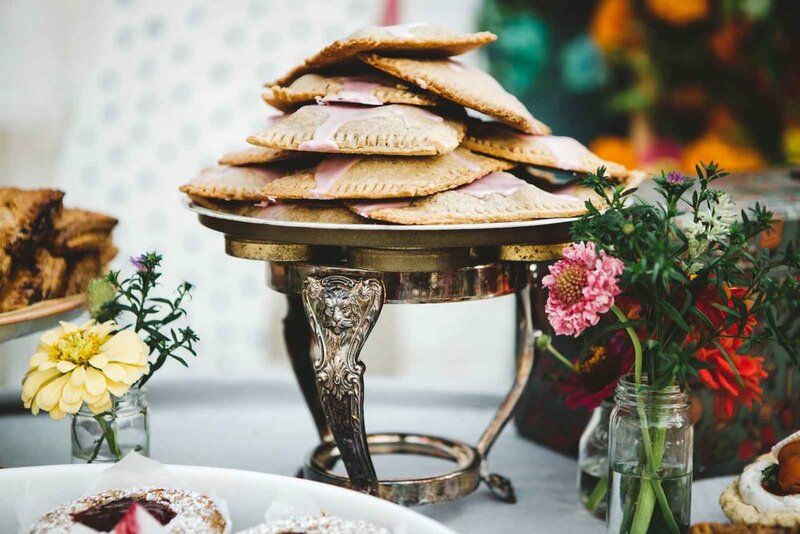 Offsite concepts like the Baking Sale show how we roll outside of our Portland event space: expertly prepared food and drink, beautifully conceived aesthetics, fully planned logistics for a full-on sensory experience. We can work with your team or you can count on ours to realize a unique vision for every kind of gathering. 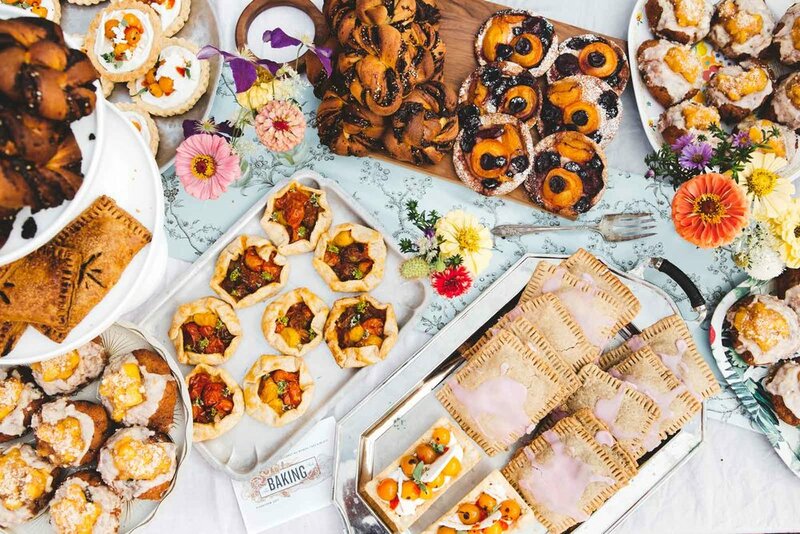 Take a look at this short video produced by Pickathon and be sure to visit us when we come back with more baked deliciousness at this year's event.